Today Albuquerque City Councilors Klarissa Peña and Pat Davis introduced a resolution to strengthen Albuquerque’s status as an immigrant friendly city. 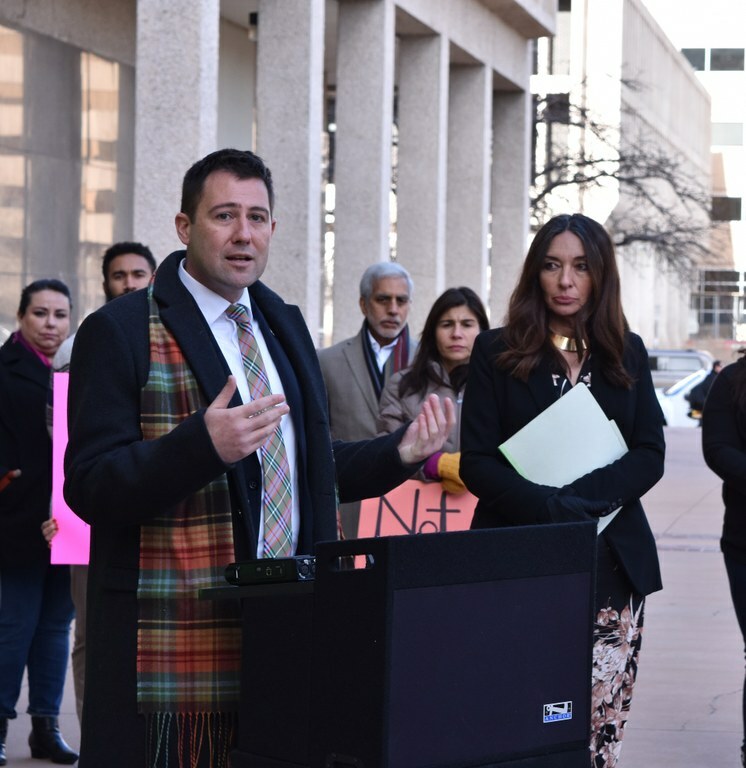 The new resolution R-18-07 builds on Albuquerque’s nearly two decades of being an immigrant friendly city by clarifying old protections and adding additional protections for Albuquerque’s immigrant community. The resolution clarifies that no City resources, including but not limited to moneys, equipment, personnel, or City facilities, can be used to assist in or otherwise facilitate the enforcement of federal immigration law.